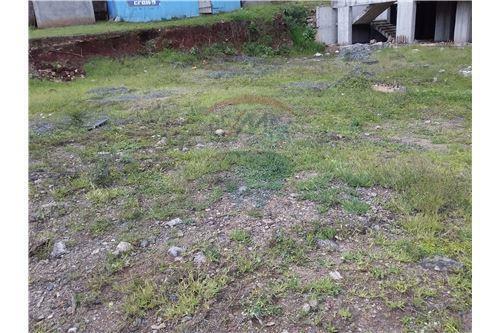 Prime 1/2 acre in Kileleshwa. 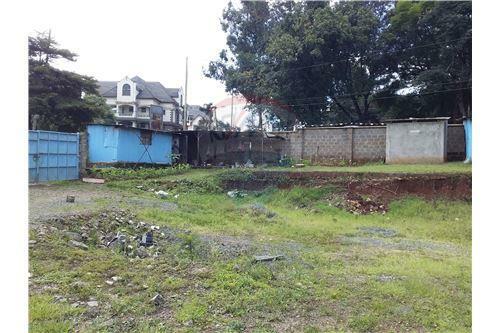 It is located at the junction of Gatundu Road and Gatundu Crescent in Kileleshwa Estate. Construction of Block was yet to commence. Swimming pool and other external works are also outstanding. 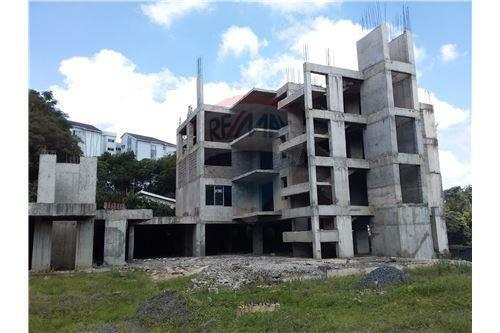 Construction is in structure of reinforced concrete columns and beams in filled with stone walling plastered and partly painted internally, to be rendered and painted externally. 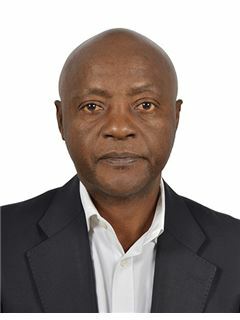 It is assumed that the buildings will have standard finishes and fittings similar to those in the immediate neighborhood and market. 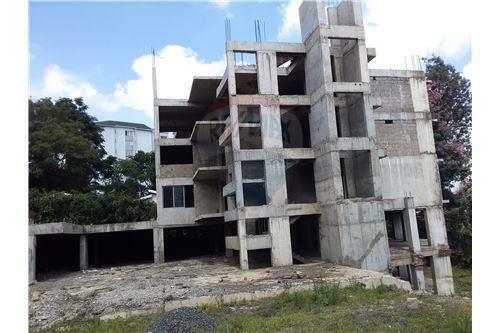 The property is to be sold as a wholesome project and the documents to be transferred to not only include the title to the land but also all the drawings, bills of quantities and all the approval documents. Consideration may also be made to retain the professionals previously involved as part of the package so as to save on professional fees and save on time due to their familiarity with the project. 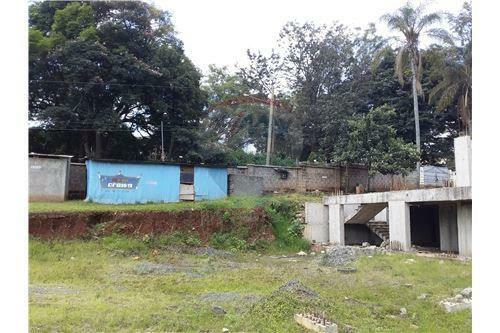 It is located at the junction of Gatundu Road and Gatundu Crescent in Kileleshwa Estate. Block A was developed with a basement, ground, first, second and third floor while B was developed with basement and ground floors. The level of completion is approximated at 16.93%. Outstanding works comprises: Block A: - Floor slabs for 5th and 9th floors - Walling superstructure for 4th to 9th floors - Roof framework and covering - Ceiling for all the floors save for one unit on the first floor - External and internal wall finishes - Floor finishes for all the floors - Doors and windows for all the floors save for one unit on the first floor - Concrete shelving - Painting and glazing for all the floors save for one unit on the first floor - Plumbing fittings - Electrical fittings - Making good Approximate completion level – 29.6% Block B: - Floor slabs for 2nd to 9th floors - Walling superstructure for 1st to 9th floors - Roof framework and covering - Ceiling for all the floors - External and internal wall finishes for all the floors - Floor finishes for all the floors - Doors and windows for all the floors - Concrete shelving - Painting and glazing for all the floors - Plumbing fittings - Making good Approximate completion level – 21.2% Block C: Construction of Block was yet to commence. Swimming pool and other external works are also outstanding. Construction Details Construction is in structure of reinforced concrete columns and beams in filled with stone walling plastered and partly painted internally, to be rendered and painted externally. It is assumed that the buildings will have standard finishes and fittings similar to those in the immediate neighborhood and market. 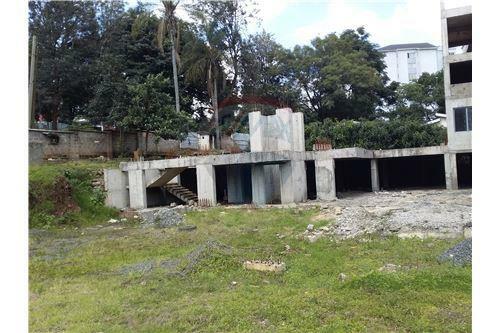 The property is to be sold as a wholesome project and the documents to be transferred to not only include the title to the land but also all the drawings, bills of quantities and all the approval documents. Consideration may also be made to retain the professionals previously involved as part of the package so as to save on professional fees and save on time due to their familiarity with the project. Call or email to arrange for viewing.